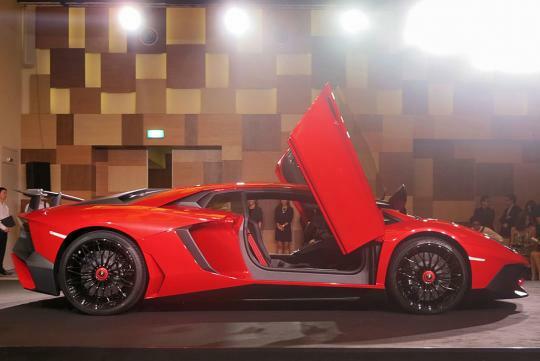 China is slapping a 10 per cent tax on cars like the Lamborghini, Bentley, Ferrari and Aston Martin in a bid to combat conspicuous consumption and promote more efficient vehicles. Buyers of autos costing more than 1.3 million yuan (S$177,600) will be hit with the tax starting Thursday, according to the Ministry of Finance. The levy on "super luxury" vehicles is meant to lower emissions and save energy, the ministry said. 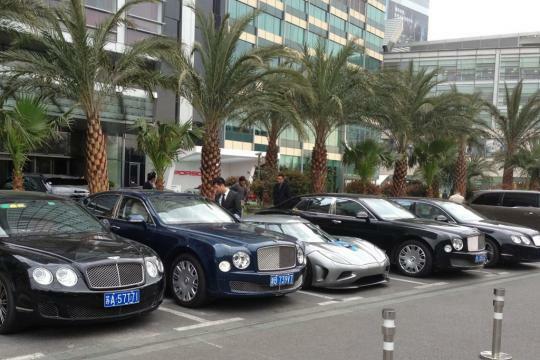 The tax is China's latest move to tone down spending by the country's growing ranks of wealthy consumers. While the additional cost will be a limited deterrent for people willing and able to spend vast sums on a car, it's another drag on these vehicles, which were just showing signs of recovery from President Xi Jinping's two-year-old corruption crackdown. A spokesman at McLaren Automotive Ltd declined to comment beyond saying the Woking, England-based carmaker was aware that the Chinese government had been considering the move. Can a Porsche Panamera Turbo S E-Hybrid beat a supercar? Still soooo much cheaper than here.